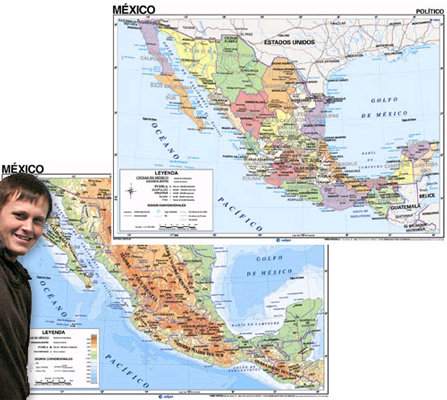 Two-sided Essential Classroom Map of Central America! 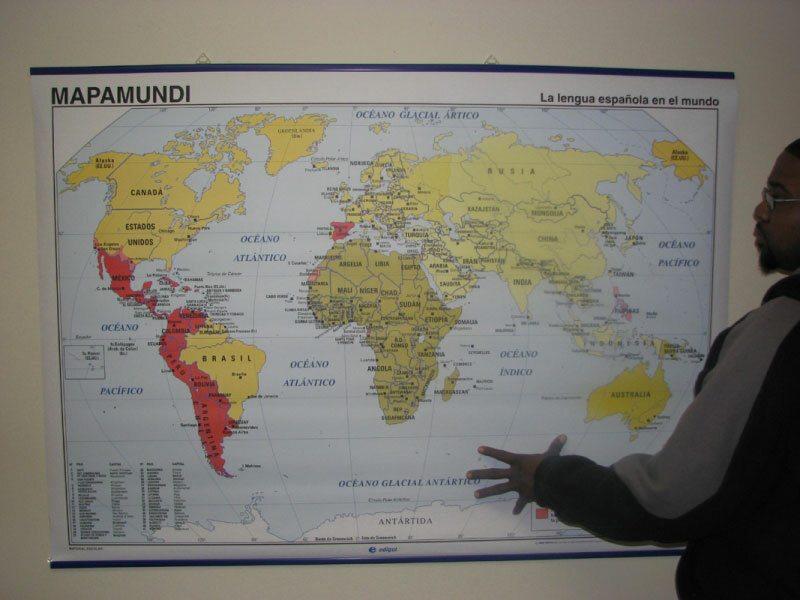 This colorful, double-sided wall map is entirely in Spanish and features physical characteristics on one side and political information on the other. 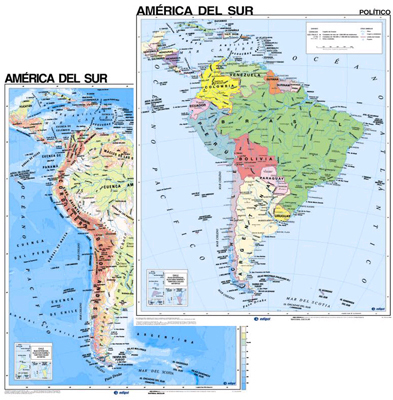 Physical side shows mountain ranges, lakes, rivers and other geographical features. Political side shows capitals and principal cities and towns. Its travel-friendly form is easily rolled and taken from room to room, with grommets for easy hanging. 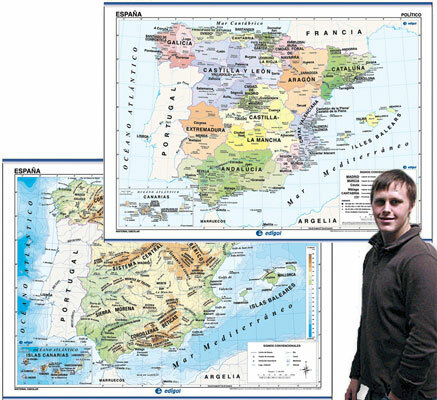 Map measures 54 x 38 inches. Made of durable, flexible, wipeable, lightweight vinyl.